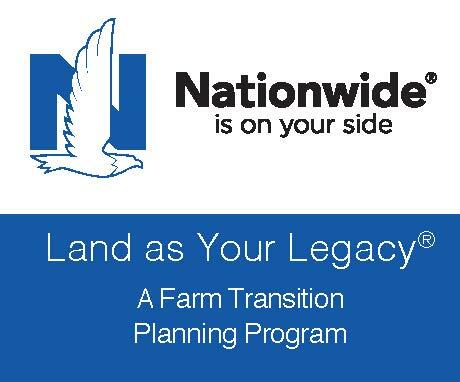 In 2004 Vermont Farm Bureau through its’ educational foundation, Vermont Foundation for Agriculture, Inc., designed an Ag-Tivity Book. 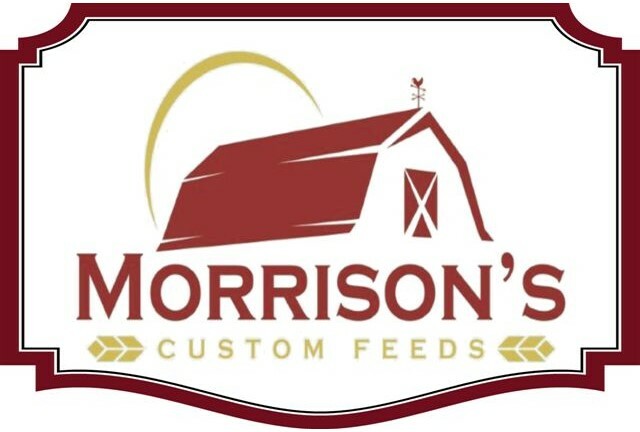 Initially, it was funded by the Ronald MacDonald House Charities and our generous members contributions to the Vermont Foundation for Agriculture. More than 30,000 Ag-Tivity books have been distributed throughout Vermont schools and the Foundation’s agricultural “Learning Barns”. 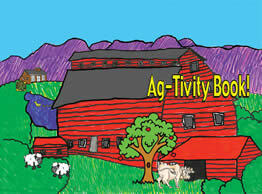 The Ag-Tivity book is a fun activity book filled with pictures to color, puzzles to solve, and fun facts about Vermont agriculture. Copies are $1.00 each and are available through the Foundation. Please feel free to call 802-434-5646 or send an email to: peggyvtfb@gmavt.net . 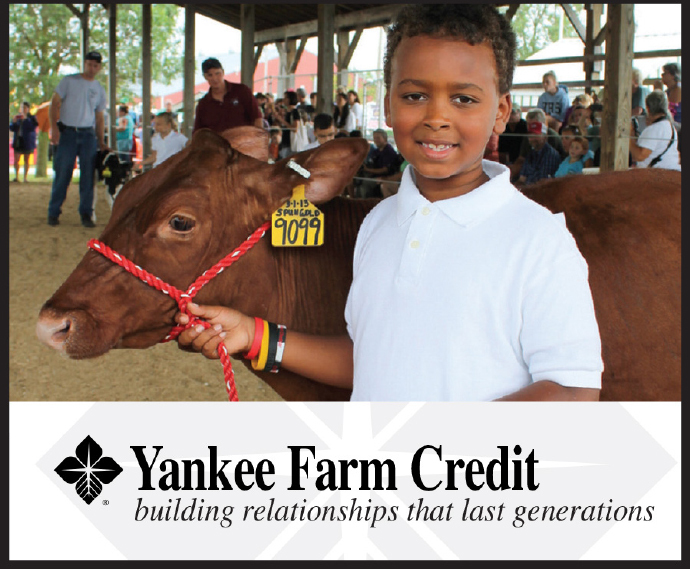 The Marjorie Chesney Scholarship is awarded annually to a member student who successfully completes their first semester at UVM or VTC in an agricultural program. 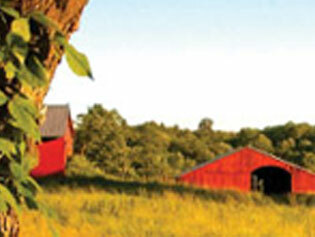 This scholarship and others are offered through the Vermont Student Assistance Corporation.